I love a good shopping surprise. Even better when it’s right in your home town. Yesterday, after doing my yard chores, me and my hubby went toddling off to Old Town Alexandria to do some window shopping and to get some unneeded gelato. If you have never been to Old Town Alexandria, it’s right outside Washington DC and it’s cute, quaint, very historic (think George Washington lived here). 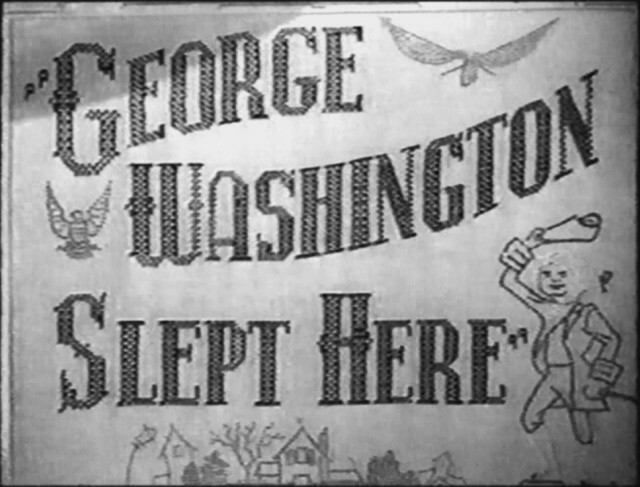 If you ever come to DC, you have to visit. Miller et Bertaux’s Om: I don’t know why, but the darker the juice, the more I am attracted to a fragrance. Om is a deep amber-colored incense and vanilla scent. Wonderfully spicy, rich and peppery…beautiful on paper and initially on me, then straight to a metallic sharpness that I wanted to scrub off. Very disheartening. Fragonard’s Billet Doux: OK, the scent itself is a light and pretty powdery carnation which is pleasant but maybe not so special. It’s much more feminine than I would normally like… but look at the bottle!!! It’s like a princess jewel. Is it OK to buy perfume just for the bottle? I may have to go back and try this again, the price wasn’t bad… but I really just want the bottle! OK, good sense prevailed and I ended up purchasing what others rave about for good reason, Maître Parfumeur et Gantier’s Ambre Precieux. WHAT I SMELL: Golden warm amber and vanilla. Slightly spicy, smoky and buttery creaminess. At times, it seems lightly soapy. I find that this fragrance doesn’t morph as you wear it, but for an Eau de Toilette, Ambre Precieux has incredible depth, sillage and I find incredibly long-lasting. I usually find that most ambers are better suited for the fall and winter. Surprisingly, because of the vanilla sweetness (not too sweet mind you), this works just fine in the heat of summer. Beautiful. All the splendour of the Orient is bottled in this perfume in which the much coveted amber unfolds its sensual and unique scent for us. Accompanied by precious woods, balms and spices, Ambre Précieux is a true Eastern symphony. Ambre Precieux Notes: Top notes are myrrh and lavender; middle notes are nutmeg and vanilla; base notes are amber, tolu balsam and peru balsam. WHAT IT SMELLS LIKE TO ME: As I was sitting at my desk at work today I was trying to pinpoint what this scent smelled like to me. As strange as this may sound, it reminds me of the late 70s and 80s and a doctor that I used to go to. So what does that mean??! This doctor was very tailored in his white smock, had impeccable grooming and was very much a gentleman. To me, Ambre Precieux is understated elegance. It’s the kind of fragrance that would linger comfortably on your favorite weekend tweed jacket as well as your tux. 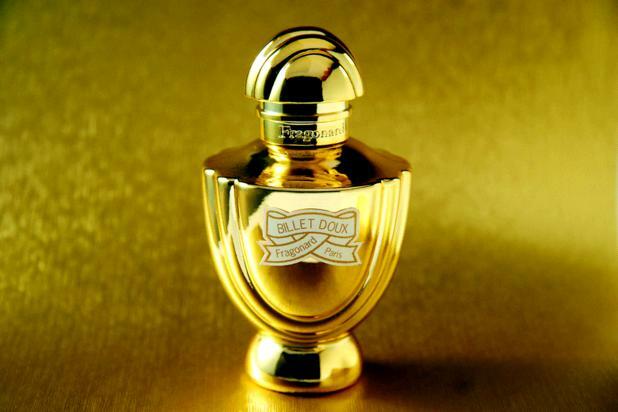 BOTTOM LINE: I don’t know if this will ever replace my love for Serge Luten’s Ambre Sultan. 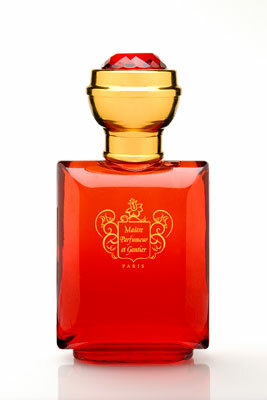 But to me Ambre Sultan is a fall/winter fragrance. So in the meantime, Ambre Precieux is going to satisfy my amber fix until the leaves start falling. Categories: Maître Parfumeur et Gantier | Tags: 5 bones, amber, Ambre Precieux, fragrance, Maître Parfumeur et Gantier, masculine, review, spicy, unisex, vanilla, warm | Permalink.